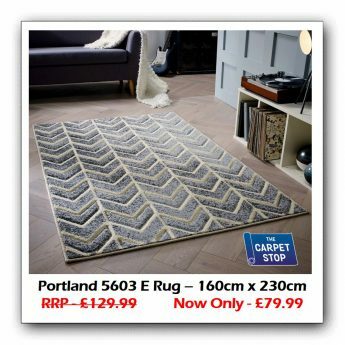 Bring that finishing touch to any room from our huge selections of rugs. 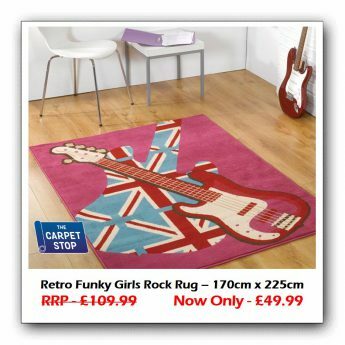 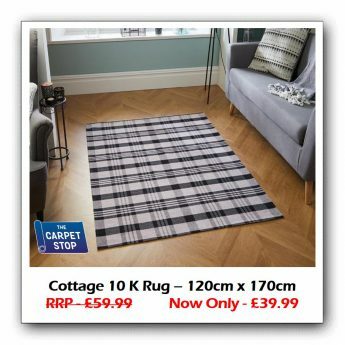 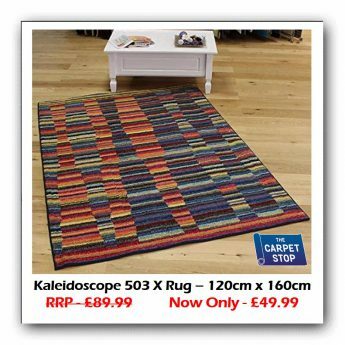 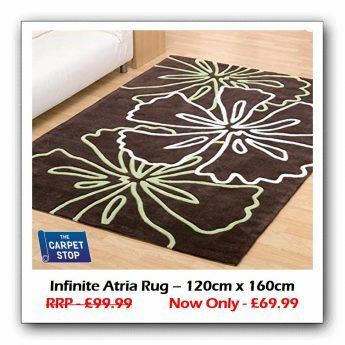 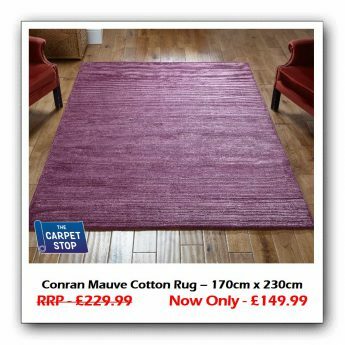 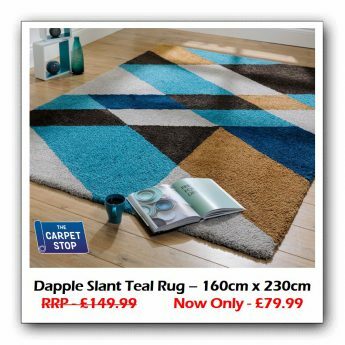 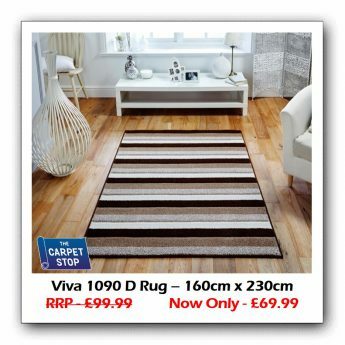 At The Carpet Stop we have a huge range of colours and styles for you to choose from. 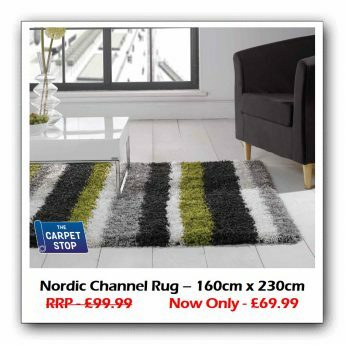 From the classics to the latest modern designs, we have them all. 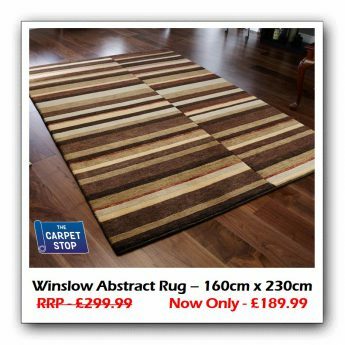 Create warmth and texture in your home and add that extra dimension to any area. 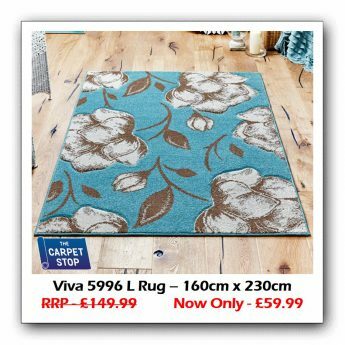 Whether you require a guest-welcoming door mat, a hallway runner or a large statement rug, we can help you find the right one. 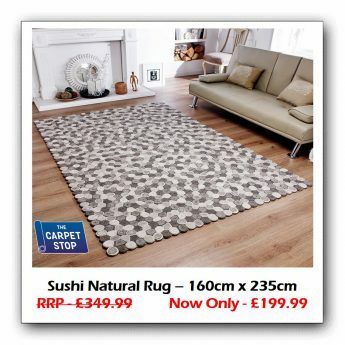 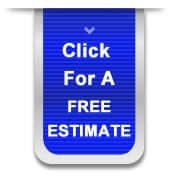 Take advantage of our carpet binding service where you can choose any carpet in any size and we will make you an amazing, and bespoke, rug or runner for your specific measurements all at an incredible low price.